Fragments of the Chants of Maldoror set against a background of sequencer. 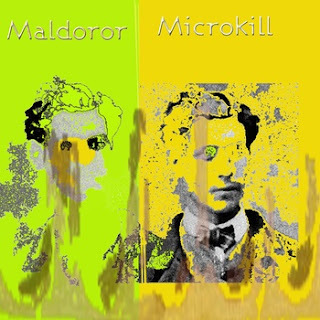 The name 'Maldoror' is chanted in tune with some piano. Immediate download of Maldoror in your choice of MP3 320, FLAC, or just about any other format you could possibly desire.